Visit the Pio XII Museum in Braga, Portugal. Museu Pio XII Museum exhibits a collection of coins, ceramics, sculptures, paintings and jewelry. During your visit, you can see an important part of the work of Henrique Medina who was one of the great portrait artists of the 20th century. The museum offers a visit to the medieval tower known as Nossa Senhora da Torre. 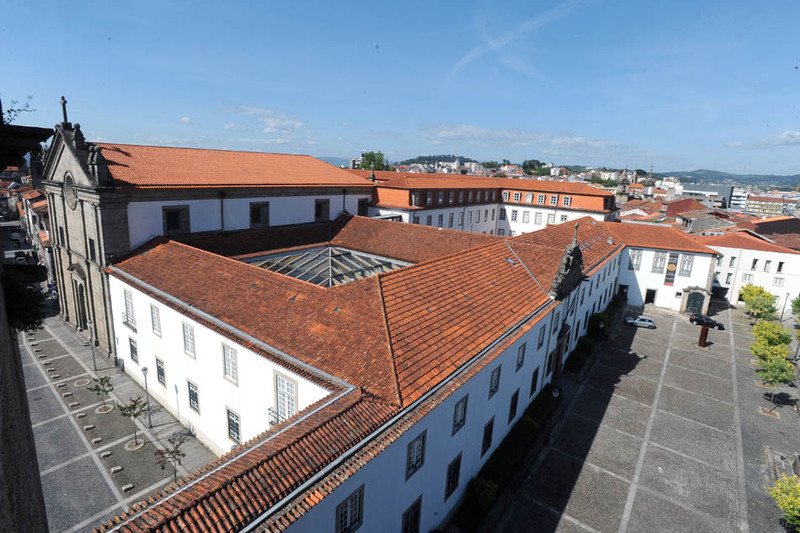 It has 5 floors which you will discover the history of the city of Braga. The first floor illustrates the period of brácaros and the reconquest; the second floor shows the Medieval Braga,;the 3rd floor shows rebirth of the city with its beautiful squares; the 4th floor shows beautification of these places which were designed by the architects André Soares and Carlos Amarante and the top floor you will see information about the current Braga. Largo de Santiago 47, Braga. Tuesday to Sunday from 9:30 to 12:30 and 14:30 to 18:00.